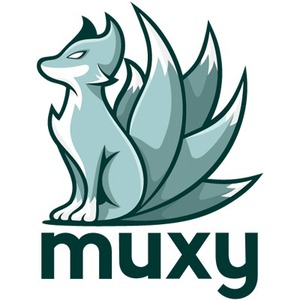 Muxy provides technology to create clickable and interactive live video streams. No longer is video a one-way communication experience. 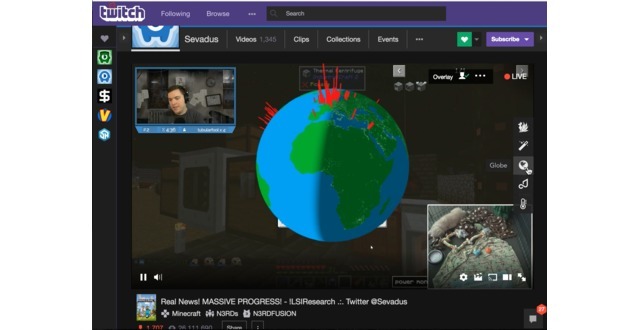 Muxy has created a developer platform to include games, polls, maps, and basically any HTML 5 app embedded into the live video stream. Basically video streaming has not changed since 1998 and now with Muxy you can interact live with the broadcast! Our business model is similar to Firebase. We provide a solution for developers to create apps for a monthly fee based on usage. We also help brands create live video interaction apps for a fee. We have proprietary technology to allow video platforms to easily allow developers to create and sell engaging live video tools. It is not easy to replicate. We also have 100k users of our technology.